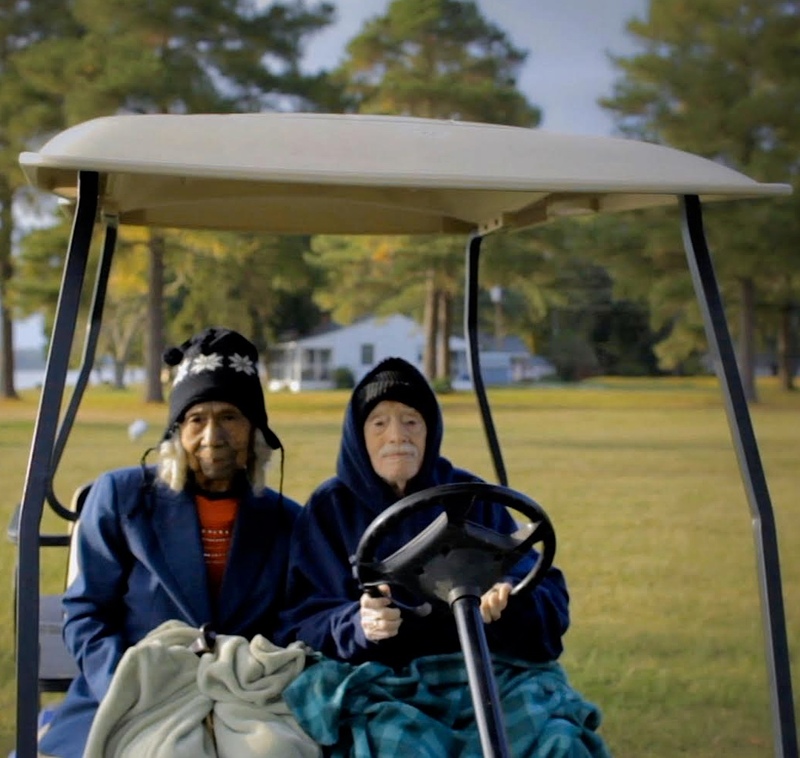 Edith+Eddie by Laura Checkoway has been announced as one of four recipients of an AFI DOCS Impact Grant awarded by NBCUniversal. The grant is intended to fund outreach and social action campaigns for the winning documentaries. In more Edith+Eddie news, the film took home another award this past weekend at the Tallgrass Film Festival, earning Outstanding Documentary Short. The film Chicago premiered at the Chicago International Film Festival on Sunday, October 22 to a sold-out crowd. On November 13 the film will screen as an official selection of the Meet the Press Film Festival in collaboration with the American Film Institute (AFI). Edith+Eddie has enjoyed an award-studded festival run since its world premiere in March of 2017 at the True/False Film Fest, earning Best Documentary Short at the Nevada City Film Festival, Best Short at the Montclair Film Festival, Jury Honorable Mention at the Sheffield Doc/Fest, the Flickers' Youth Film Jury Award for Best Documentary at the Rhode Island International Film Festival, the Jury Award for Best Documentary at the Palm Springs International Film Festival and the Jury Award for Best Documentary Short at the Hamptons International Film Festival. The film also earned a prestigious nomination for the Cinema Eye Honors' "Shorts List." Coming up, the film screens at the Virginia Film Festival, DOC NYC, Camerimage International Film and the London Short Film Festival.